Back in February, YIMBY revealed the first renderings of DDG’s new tower coming to 180 East 88th Street. Now, YIMBY has also learned that the project’s 521-foot height (it has seen a bump from 469 feet) will make it the tallest building north of 72nd Street. 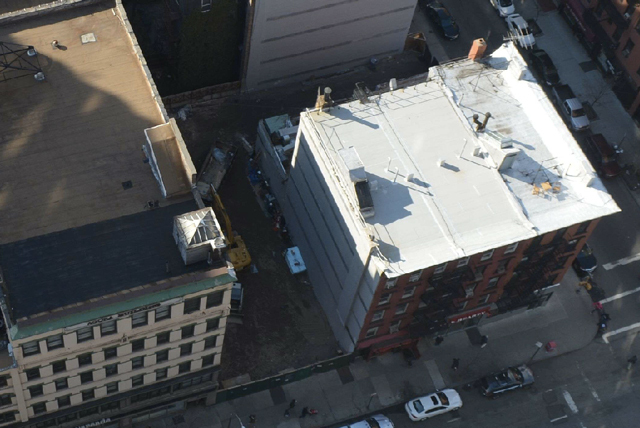 A tipster has also sent along demolition photos, which show the old tenements that formerly occupied the site have now been cleared to make way for the 31-story building. 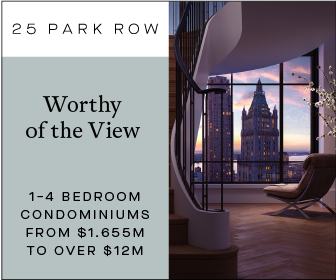 A tower of this height could be lost in the canyons of the Financial District or Midtown, but the upper reaches of the East Side are relatively short, and this part of Carnegie Hill is particularly dominated by low-rise structures. It will surpass the current leader, at 1214 Fifth Avenue on the corner of 102nd Street, by eight feet. The site’s base elevation of approximately 80 feet will give the tower a little extra boost when it comes to overall prominence, and the building will add a new apex to the neighborhood skyline. 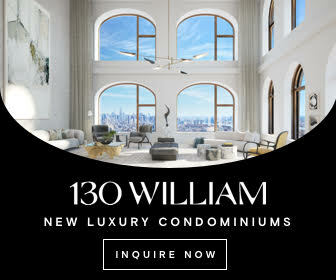 There are many buildings with larger floor counts in the vicinity, but none will have the average ceiling heights of 180 East 88th Street, which will approach 16 feet. 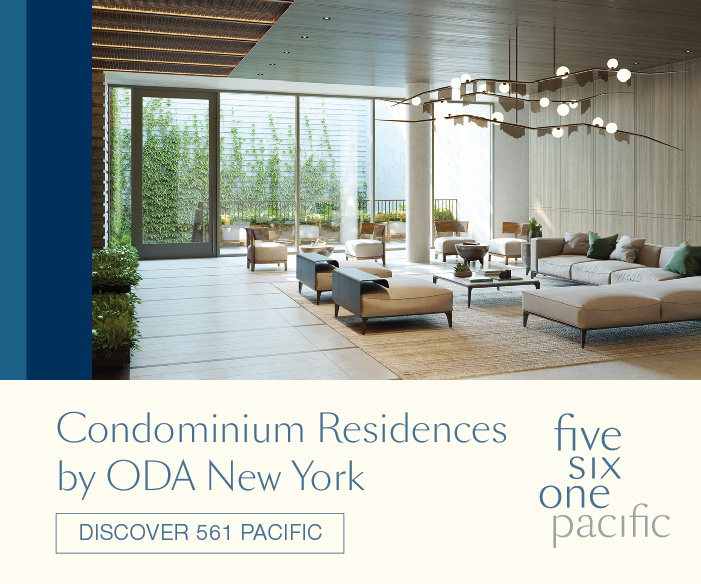 DOB filings indicate the tower will total 151,458 square feet, which will be split between 48 condominiums. New construction in the vicinity is much more contextual than in most parts of New York, and most projects feature facades dominated by masonry rather than glass. 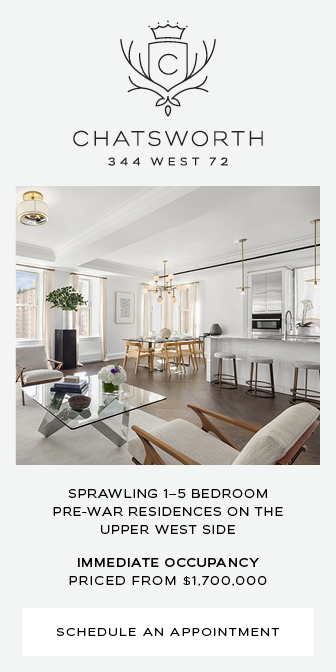 Other nearby examples including 151 East 78th Street and 1010 Park Avenue, the former designed by Peter Pennoyer and the latter by Beyer Blinder Belle. 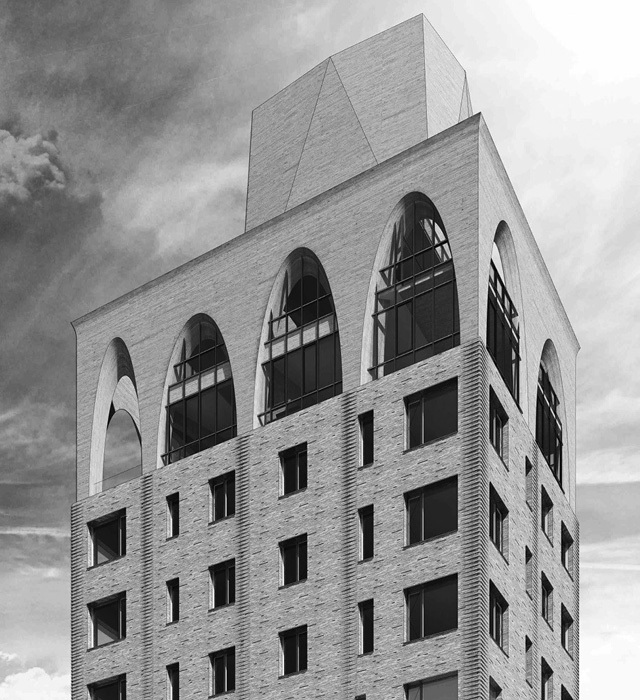 DDG’s addition will be faced in handmade brick, but the cantilever and crown will give it a strong contemporary edge. 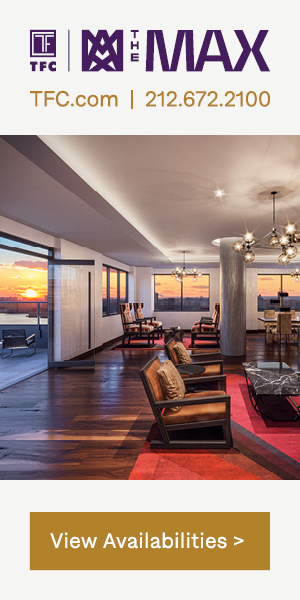 The firm designs and builds its projects in-house. 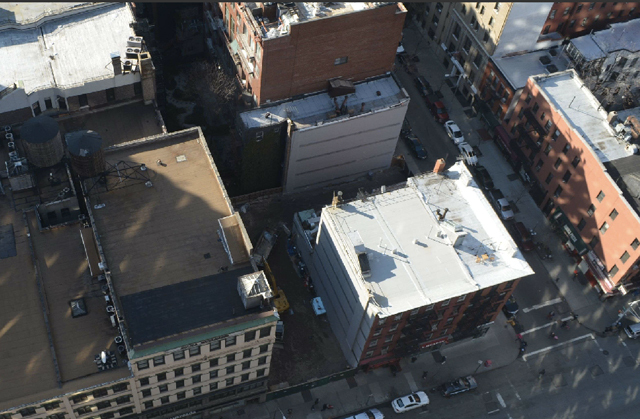 The site also includes the lots at 1556 and 1558 Third Avenue, as well as air rights from 1550, 1552, and 1554 Third Avenue, as well as additional air rights purchased from the neighborhood. Foundation permits have now been approved, meaning construction can actually begin. Completion is tentatively slated for 2018. Talk about this project on the YIMBY Forums.